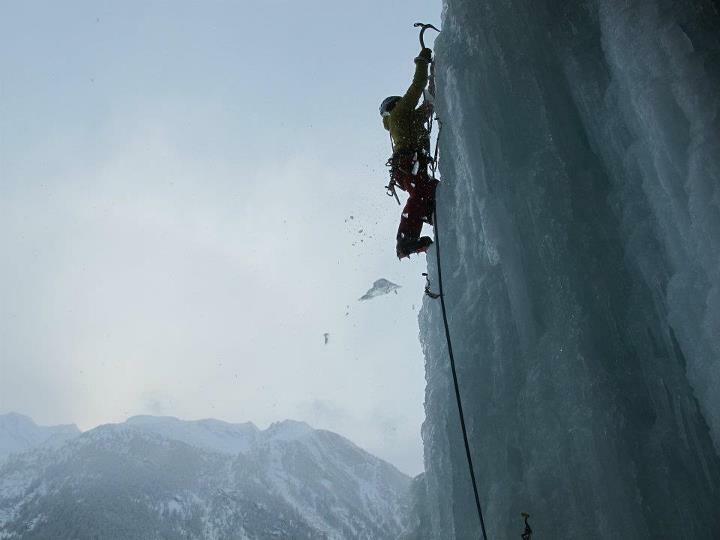 I was not expecting to go to Italy, but we (me and the seasoned climber/extreme skier Oli Lyon) decided to do a road trip and find some water fall ice to climb. We arrived in Conge on a week day evening and it was like a ghost town, the snow was falling lightly at just the rate you would want if you were doing a snowy scene in a film. We climbed a few routes, then did a bit of soloing which was great! 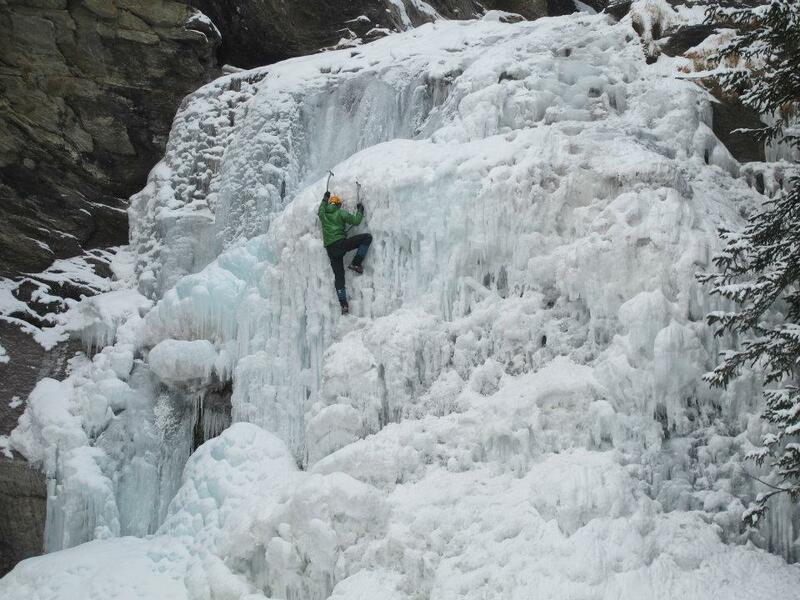 Ice cragging (first time for me) was fun, but won’t not replace mountaineering for me. 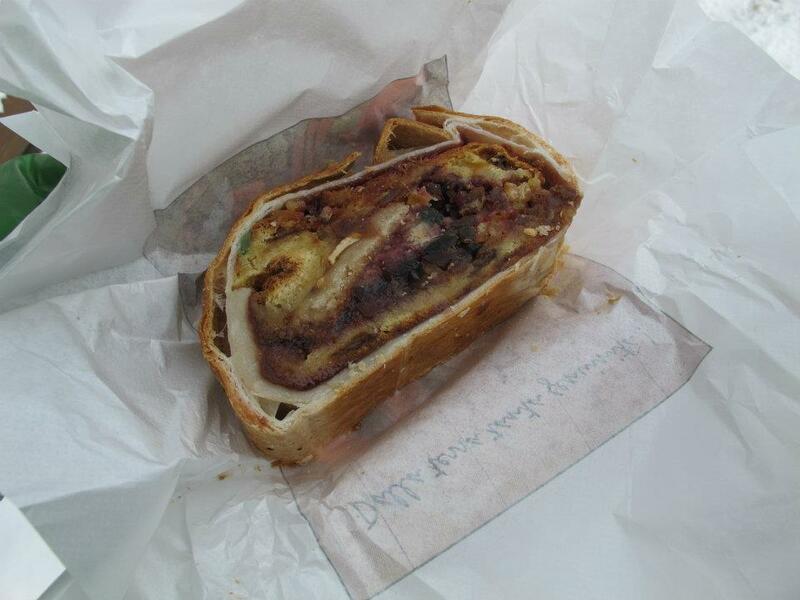 Ever had Italian strudel? (if it is Italian) was very very rich and heavy – it tasted like there was a spirit in it of some kind – but over all nice if expensive!